Abstract: With sales expected to reach over 8 billion units over the next five years, smartphones are not only ubiquitous, they are a major source of technology innovation worldwide. The scale and pace of this innovation is impacting many other industries – including consumer electronics, automotive, health care, robotics, and smart cities – as companies look for ways to leverage the mobile ecosystem and its technology to create intelligently connected products and services. 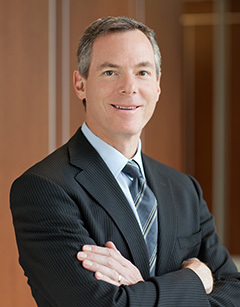 During his presentation, Qualcomm Executive Chairman Dr. Paul Jacobs will share his unique perspectives on what the future holds for mobile devices, networks and services, and how they will transform experiences and entire industries. Biography: Dr. Paul E. Jacobs is executive chairman of Qualcomm Incorporated, where he is responsible for helping guide the development of new technologies and Qualcomm’s long-term opportunities. A leader in the field of mobile communications for more than 25 years and a key architect of Qualcomm’s strategic vision, Dr. Jacobs spearheaded Qualcomm’s efforts to develop and commercialize mobile technology breakthroughs that have significantly contributed to the growth of both the Company and the industry. Important developments which began under Dr. Jacobs include: the first smartphone based on Palm OS®; inclusion of GPS capabilities in mobile phones; and the BREW® application download system. Dr. Jacobs received his bachelor's, master's and doctorate degrees in electrical engineering from the University of California, Berkeley. 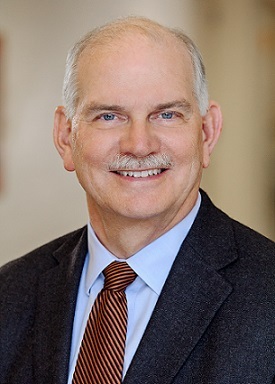 Biography: H. Vincent Poor is the Michael Henry Strater University Professor at Princeton University, where is also Dean of the School of Engineering and Applied Science. He has held visiting appointments at a number of other universities, including most recently at Stanford and Imperial College. 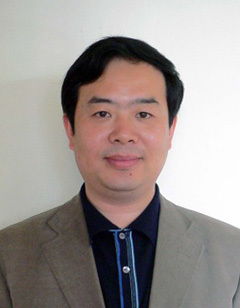 His research interests are in wireless networks, smart grid and related areas. Dr. Poor is a Member of the U. S. National Academy of Engineering and the U. S. National Academy of Sciences, and is a Foreign Member of the Royal Society. An IEEE Fellow, he is also a Corresponding Fellow of the Royal Society of Edinburgh, and an International Fellow of the Royal Academy of Engineering of the U.K. A recipient of ComSoc’s Marconi and Armstrong Awards in 2007 and 2009, respectively, recent recognition of his work includes the 2014 URSI Booker Gold Medal, and honorary doctorates from several universities in Asia and Europe. 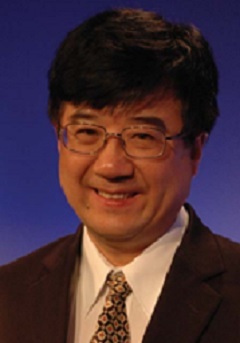 Biography: Dr. Wen Tong is the Huawei Fellow, Head of Huawei Wireless Research, CTO, Huawei Wireless. Prior to joining Huawei in March 2009, Dr. Tong was the Nortel Fellow and global Head of the Network Technology Labs at Nortel. He has pioneered fundamental technologies in wireless with 350 granted US patents. 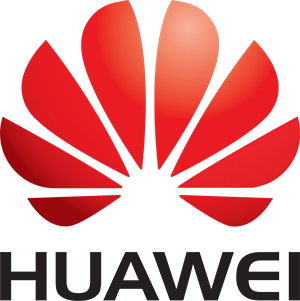 Since 2010, Dr. Tong has been the Vice President of Huawei Wireless Research. He is leading Huawei’s 5G wireless research and development. In 2014, He was elected as IEEE Fellow. 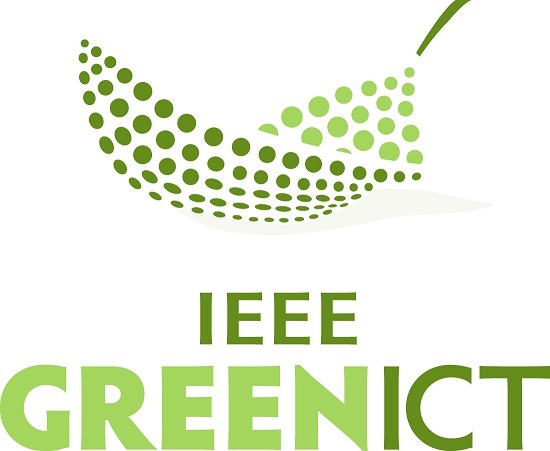 In 2014, he was the recipient of IEEE ComSoc’s Industry Innovation Award for “the leadership and contributions in development of 3G and 4G wireless systems”. Dr. Tong serves as Board of Director of WiFi Alliance and Board of Director of Green Touch Consortium. 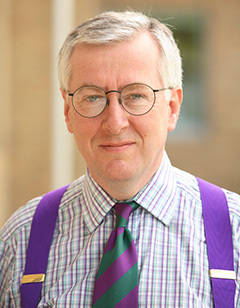 Biography: Professor Alwyn Seeds is currently Head of the Department of Electronic and Electrical Engineering at University College London. He has published over 300 papers on microwave and opto-electronic devices and their systems applications. Professor Seeds is a Fellow of the Royal Academy of Engineering (UK) and an IEEE Fellow. He has been a Member of the Board of Governors and Vice-President for Technical Affairs of the IEEE Photonics Society. He has served on the programme committees for many international conferences. 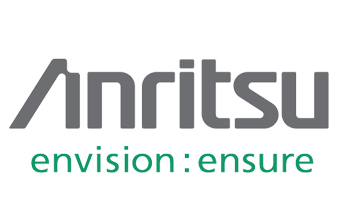 He is a co-founder of Zinwave, a manufacturer of wireless over fibre systems. He was awarded the Gabor Medal and Prize of the Institute of Physics in 2012. Biography: Professor Xiaohu You is currently the Director of National Mobile Communications Research Laboratory at Southeast University and a Cheung Kong Specially-appointed Professor. He has published extensively in international journals and conferences in the areas of signal processing and wireless communications. Since 1999, he has been the Principal Expert of the 3G, 4G and 5G mobile communications projects of China National “863” High-Tech Program. He was the recipient of China National First-class Technical Invention Award in 2011 and was the General Chair of IEEE WCNC2013. He is the Chairman of IEEE Nanjing Section. Professor You was selected as IEEE Fellow in 2011 for his contributions to development of mobile communications in China. He is awarded Distinguished Visiting Fellowship of Royal Academy of Engineering. 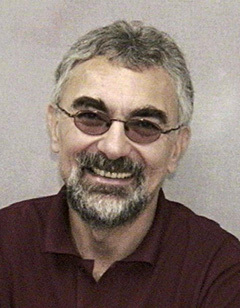 Biography: Lajos Hanzo (http://www-mobile.ecs.soton.ac.uk) FREng, FIEEE, FIET, Eurasip Fellow, DSc holds the Chair of Telecommunications at Southampton University, UK. 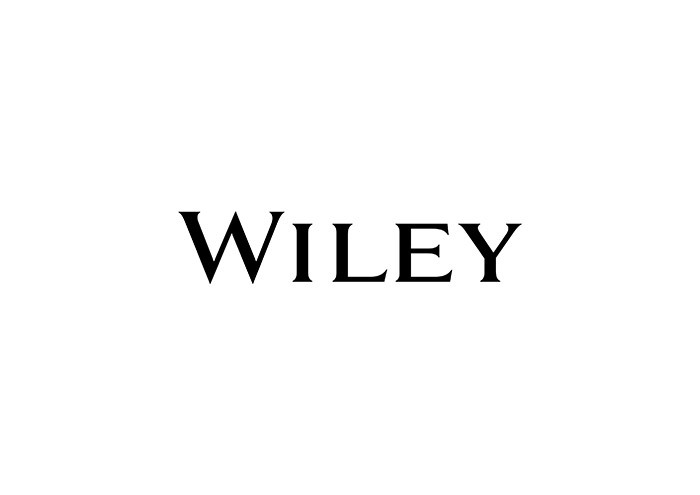 He co-authored 20 IEEE Press - John Wiley books and 1434 research contributions at IEEE Xplore, organised and chaired major IEEE conferences and has been awarded a number of distinctions. His research is funded by the European Research Council's Advanced Fellow Grant. 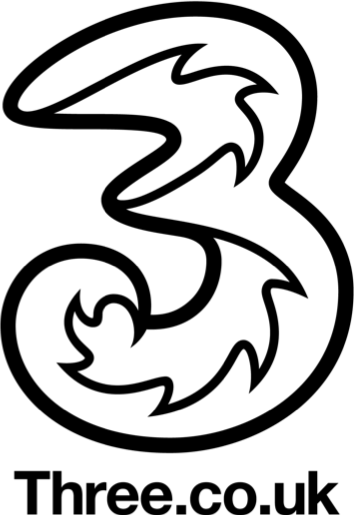 Abstract: The understanding of 5G use cases and requirements are becoming clearer. 5G technology demonstrations show that many technologies that were more on idea level just a year ago can be built. Nokia as an industry leading company is helping the public 5G research to switch gears- the research will develop 5G building blocks further and organize them to an integrated 5G systems embracing also LTE-Advanced evolution, WiFi and fixed. In this keynote, Nokia 5G Business Program Head Dr. Jürgen Schindler will share his view of top 5 key technology components of 5G and explain Nokia’s holistic systems research, prototyping & development. 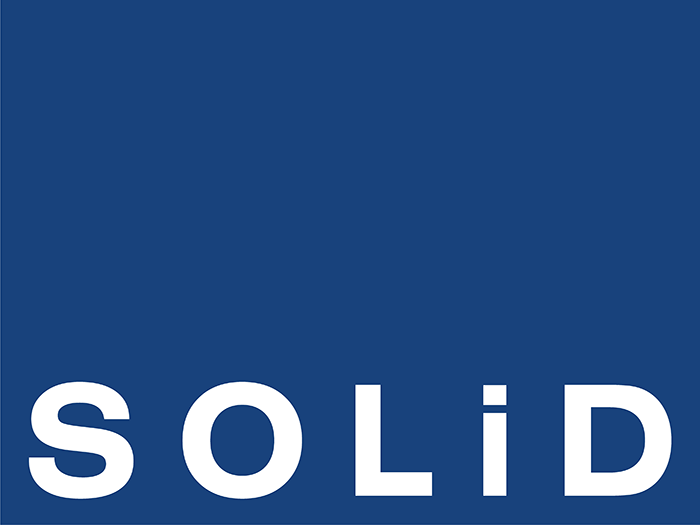 Biography: Dr. Jürgen Schindler is responsible for building up the 5G Radio organization in Nokia with the target to provide a complete portfolio of 5G products. 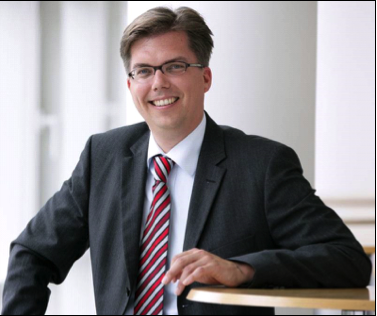 Prior to the current position, Jürgen was heading LTE Lead Customer Product Management in Nokia Siemens Networks where he was working with leading customers to define the LTE product strategy. From 2004 to 2007 Jürgen was heading Portfolio Management Radio and was responsible for the Siemens Mobile Network Product Portfolio. From 2001 to 2004, Jürgen was heading Network Engineering department being responsible for planning and optimization of Mobile Networks. Jürgen started his professional career in Siemens in 1997 doing research on 3G. He was then heading the 3GPP Radio Standardization. Jürgen is married, has two children and is living near Munich Germany. His recreational interests include traveling, skiing, golf and international relations.